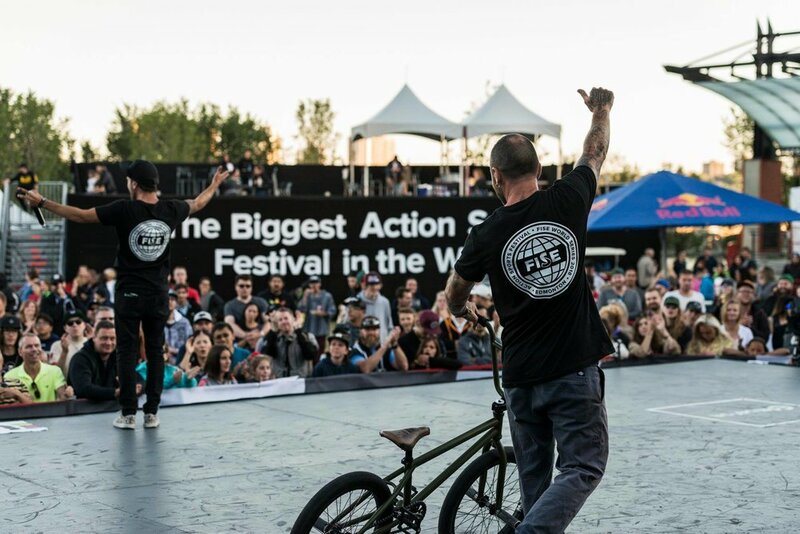 Daniel Dhers, currently ranked 2nd in the UCI BMX Freestyle Park World Cup, is sure to be chasing down Nick Bruce’s 3,330-point lead at the final stop in Chengdu, China, 1–4 November. Dhers needs a strong and creative performance in the park – and Bruce will need an off day – if he is to turn the tables and win gold. The gap is closer between leaders in the women’s UCI BMX Freestyle Park World Cup with Lara Lessmann trailing Hannah Roberts by just 2,300 points. But Lara gained the edge over Hannah in Montpellier. Can she do it again and challenge for the 2018 title? Alex Jumelin needs to delve deep into his bag of tricks to overtake the charismatic Matthias Dandois and take the UCI BMX Flatland World Cup title. If anyone has the temperament to do this, it’s Alex. He’ll be calling on all his 20 years’ experience to bring it to the stage and impress the judges. 1,000 points separate the top two: one mistake could decide top spot. Dutch Skater Sem Croft has a considerable task on his hands as he chases down the UK’s Joe Atkinson for the World Skate Roller Freestyle World Cup title. With the cradle back in the park amongst the ramps, expect some insane moves by Sem who likes to “go fast and high”. It’s last chance saloon time and with 2,500 points the difference he’s got to throw down the challenge to Joe in a big way. The maths are simple for the final stop of the Skateboard Street competition. Japan’s Ikeda Daisuke is out of the competition through injury, so Richard Tury (aka Riso) will take the title if he wins this weekend. Second in Edmonton earlier this year, will he stand on top of the podium in Chengdu?